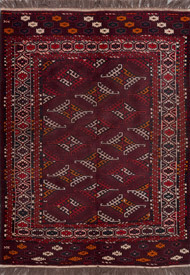 Typical geometric forms are representative of the long tradition of handknotted carpets from the Caucasus. 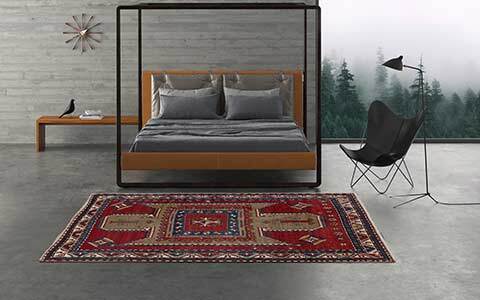 Mischioff's collection of antique Caucasian rugs shows various models in different sizes and from different origins. 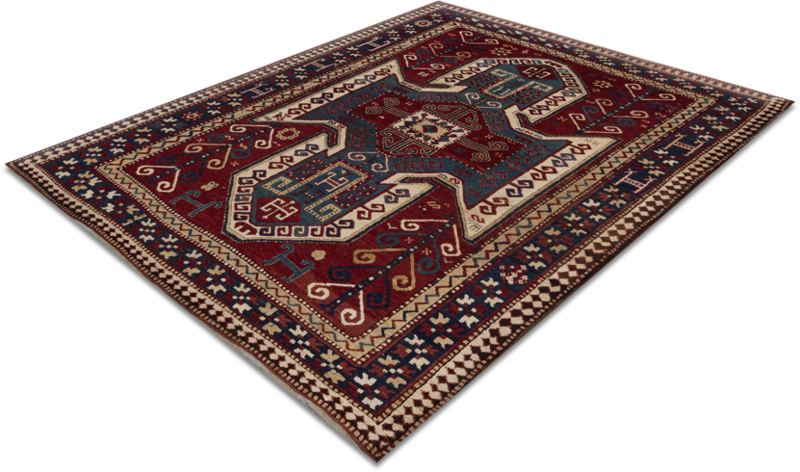 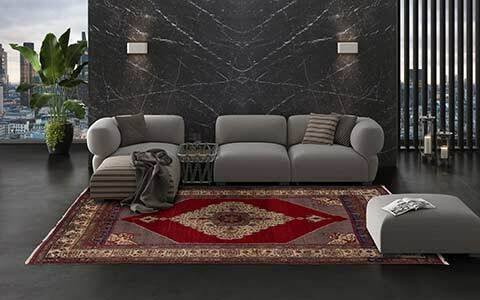 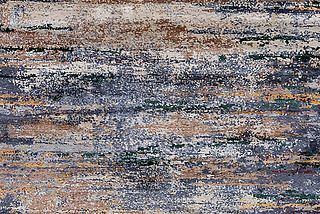 Depending on the region, the Caucasian carpets have their own characteristics and differ in the knotting, the used colours and their individual design language. 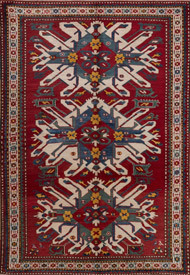 The particular wealth of symbolism and motifs varies within the different production sites. 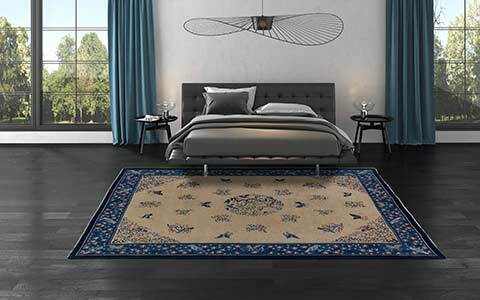 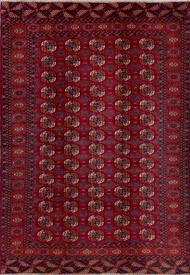 Characteristic similarities of Caucasian rugs are the geometric patterns in the borders and center fields and the basically use of high-contrast vegetable dyes. 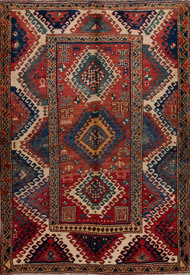 The zenith of Caucasian carpet production can be dated from 1880 to 1940. 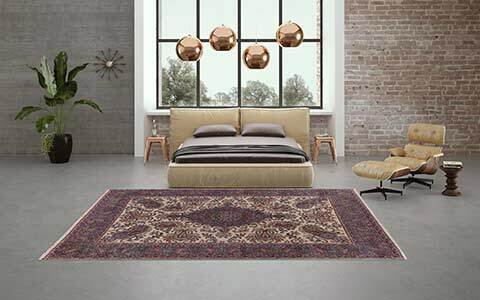 During this time, the world market was supplied with a huge quantity of Kazak and Shirvan carpets, which still have a significant value in the market. 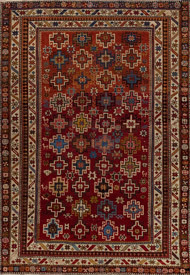 The Mischioff AG has probably one of the largest collections of antique Caucasian rugs in Europe, which covers almost the whole range of the different types and styles. 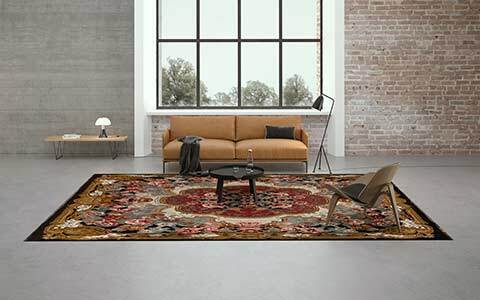 Fachralu, Bordjalu, Lankaran, Karatchoph, Chondoresk, Sevan, Talish, Lori Pamback, just a few names of special rugs, which any connoisseur of Caucasian carpets will know. 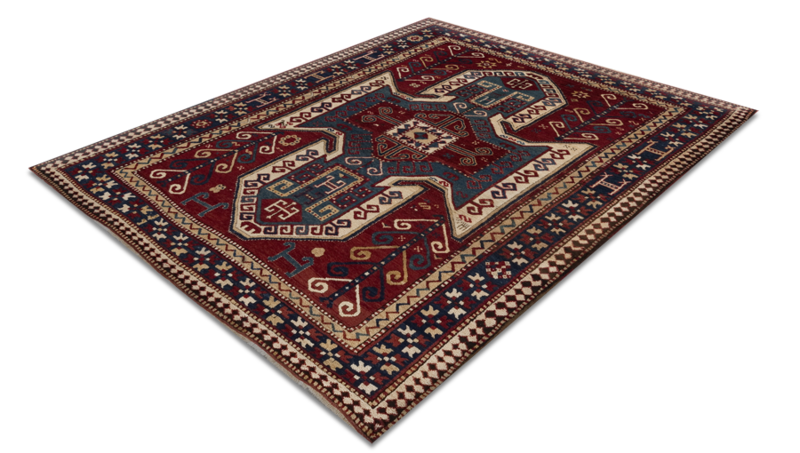 In addition, a variety of Bochara, Hatschlu and Yomut carpets complete the range. 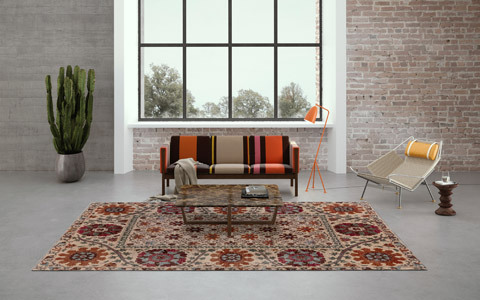 The collection also includes different Caucasian antique kilims such as Dagestan, Karabagh or Kazak kilim.The extensive collection of Caucasian carpets can be visited on request in the showroom of Mischioff near Zurich.